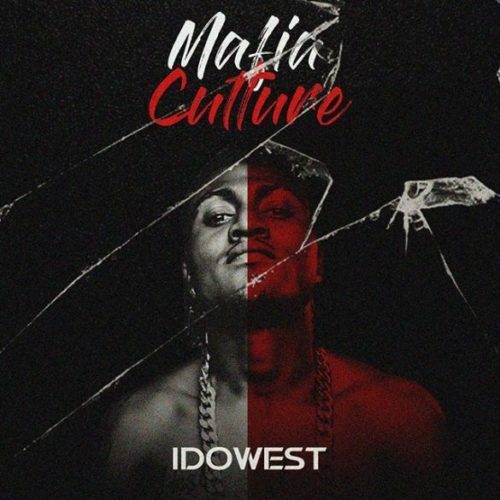 [Music] Idowest – Jaiye Ft. Yonda | IkoroduVibes | Exporting Africa Entertainment..
DMW’s Mafia and indigenous rapper, Idowest releases his anticipated project titled “Mafia Culture EP“. The short body of work houses 7 tracks. 0 Response to "[Music] Idowest – Jaiye Ft. Yonda"